Apple is looking to trademark the logo design of its concentric circle, which represents the Apple Park Visitor Center. 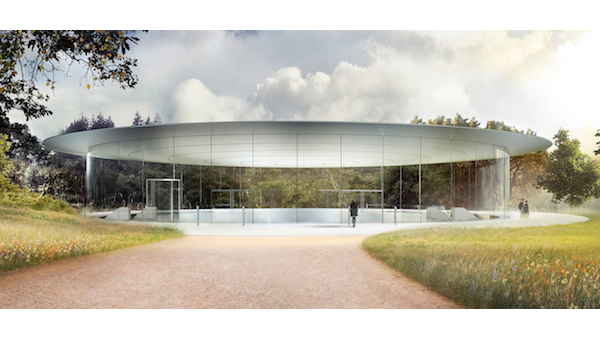 The company is already selling a range of merchandise including t-shirts and bags that bear the Apple Park logo. Apple also highlights a broad list of areas where the logo can be applied including retail store services, education services like workshops and training courses, as well as restaurant services, to name a few.